Superior single barb technology that provides a leak-proof seal. Ideal with flexible tubing. 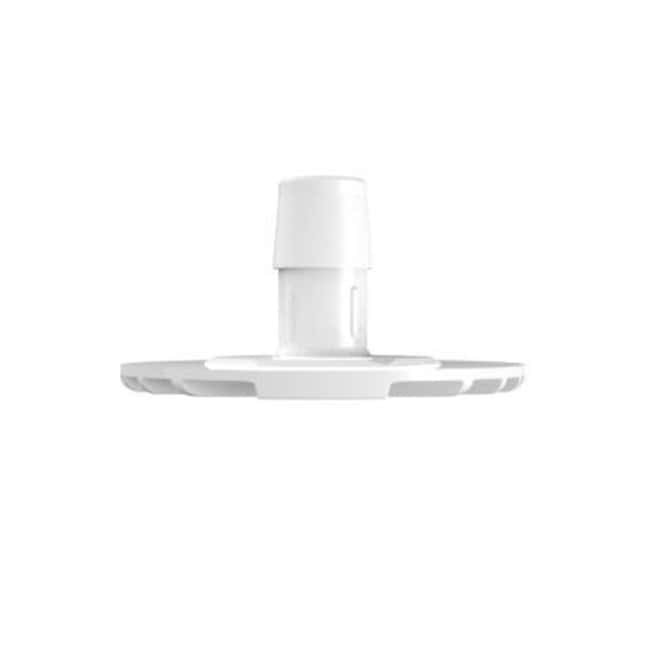 Ribbed base prevents suction blockage and increases rigidity. Bag ports, also known as port plates and port discs, are designed to be ultrasonic or thermal welded to medical and bio-reactor bags of like material.